The automakers are bidding on manufacturing the innovated delivery trucks. They have found themselves in a list of 15 producers that are in this running. The signed contract will provide new delivery cars for the government agency. In such a way, the old vehicles which are more than 20 years old will be finally replaced. Fiat Chrysler and Ford are rivals to different mass-transit, military and specialised transportation producers for the contract. The proposed trucks are expected to function minimum 20 years. Also they will need to carry a minimum payload of 1,500 lbs. Safety emissions requirements also count. The government service also needs the next-gen of cars with a similar styling but with a better-developed economy of fuel and some other specifications concerning performance and ergonomics. Postal Service spokesperson announced that each producer will propose a modified or new car. This contract supplies 180,000 cars from $25,000 to $35,000 per one. If to sum up, it totals in something between $4.5 billion and $6.3 billion. 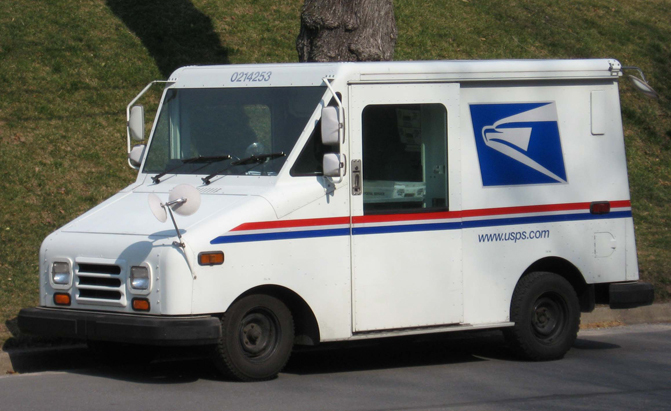 The Postal Service will choose automakers for prototype variants by July. Testing will start in September of the next year. The company will be chosen by January 2017. Therefore, innovated postal trucks will be seen on the streets in three years.